Just write on the touch screen with your fingers, even wearing work gloves, and in a few touches everything can be shared with the die manufacturer. Everything will be in a single area for easy access in just one click. 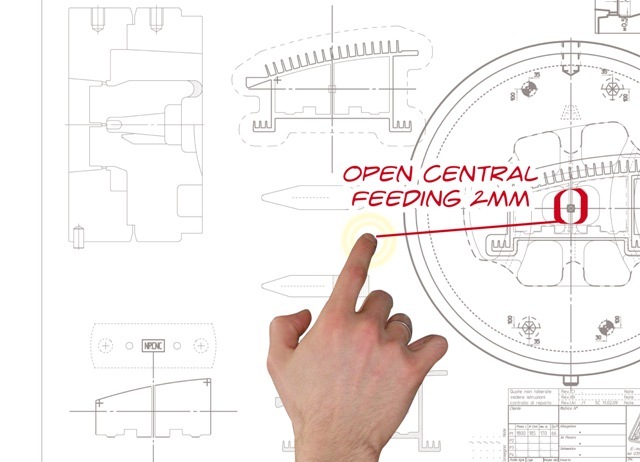 Maximum traceability and accessibility of data concerning die testing and corrections. 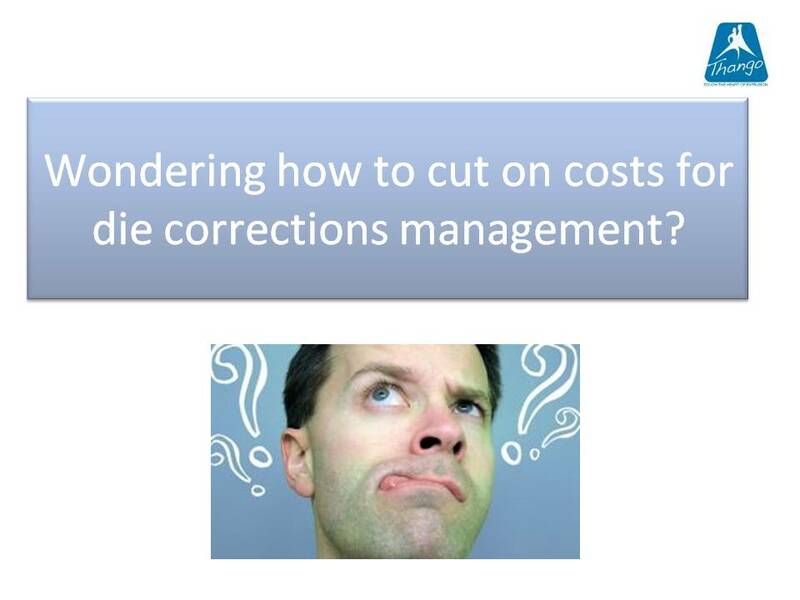 Combine data and process statistics that measure the performance of dies, suppliers of dies, profiles and corrections. Thango has been designed for you: discover all the benefits. Are you a die maker? Thango will turbo charge your processes: discover how. 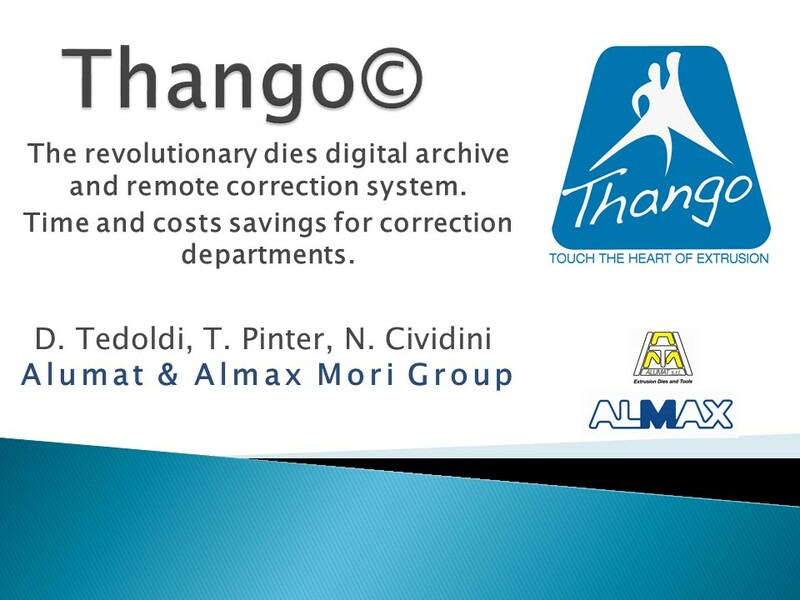 Click here to download the full presentation of Thango® features!